 Sheryl Crow hosts Christmas at Belmont 2017 from Nashville’s Schermerhorn Symphony Center. 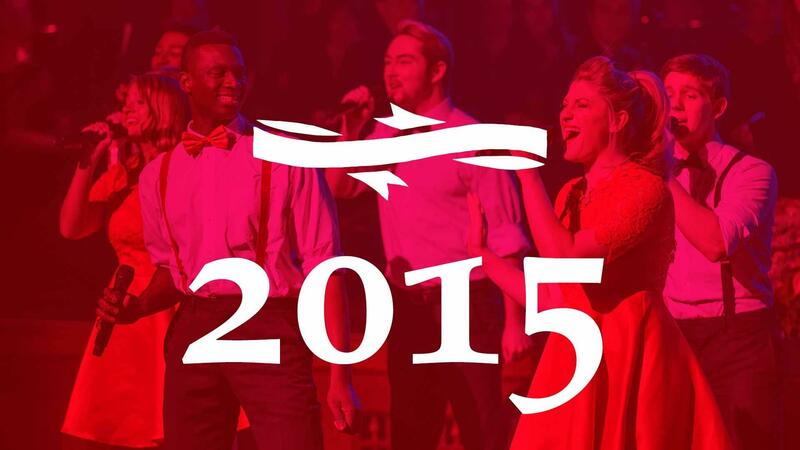 Kathy Mattea hosts Christmas at Belmont 2015 from Nashville’s Schermerhorn Symphony Center. 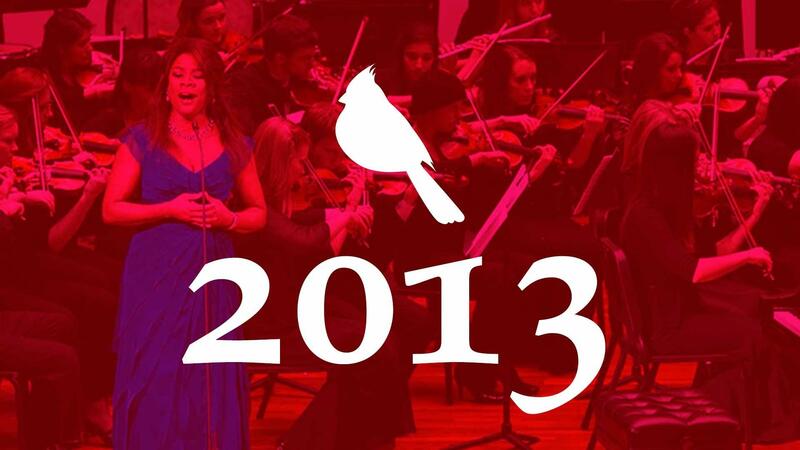 Denyce Graves hosts Christmas at Belmont 2013 from Nashville’s Schermerhorn Symphony Center. 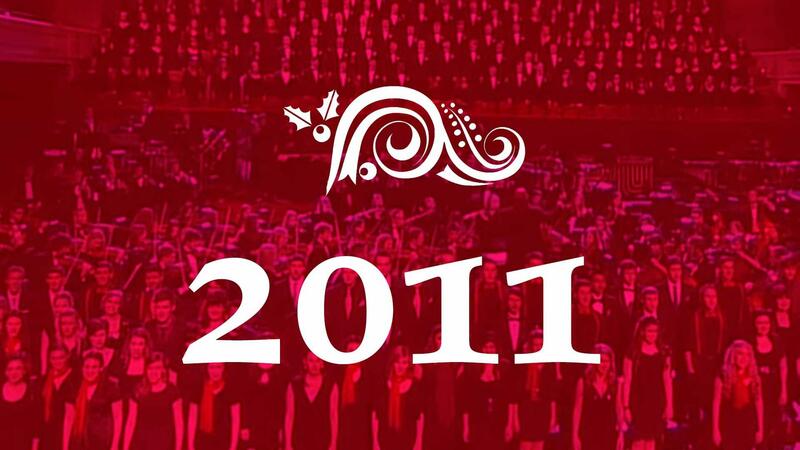 Laura Bell Bundy hosts Christmas at Belmont 2011 from Nashville’s Schermerhorn Symphony Center. 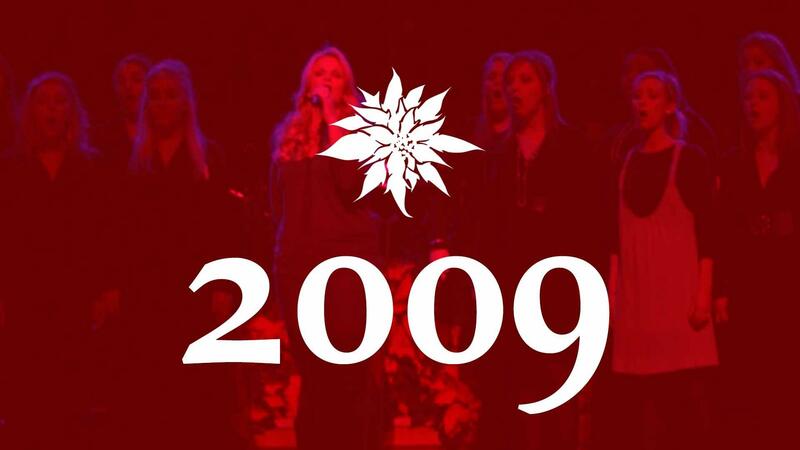 Trisha Yearwood hosts Christmas at Belmont 2009 from Nashville’s Schermerhorn Symphony Center. 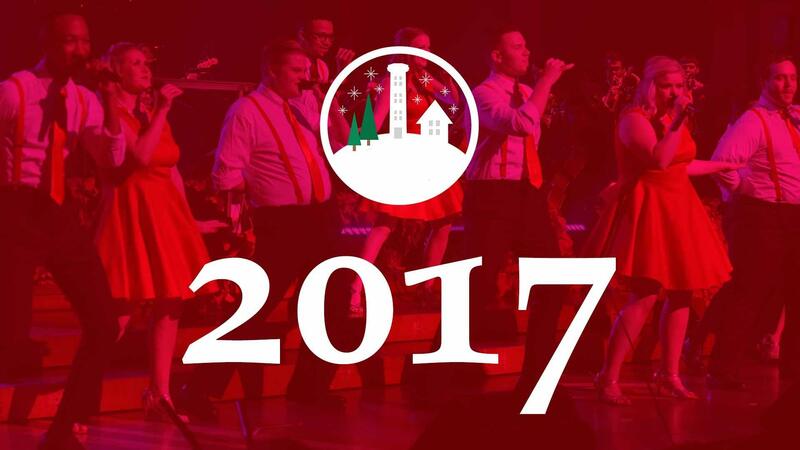 Christmas at Belmont features Belmont University student students and a celebrity guest artist in a holiday performance. 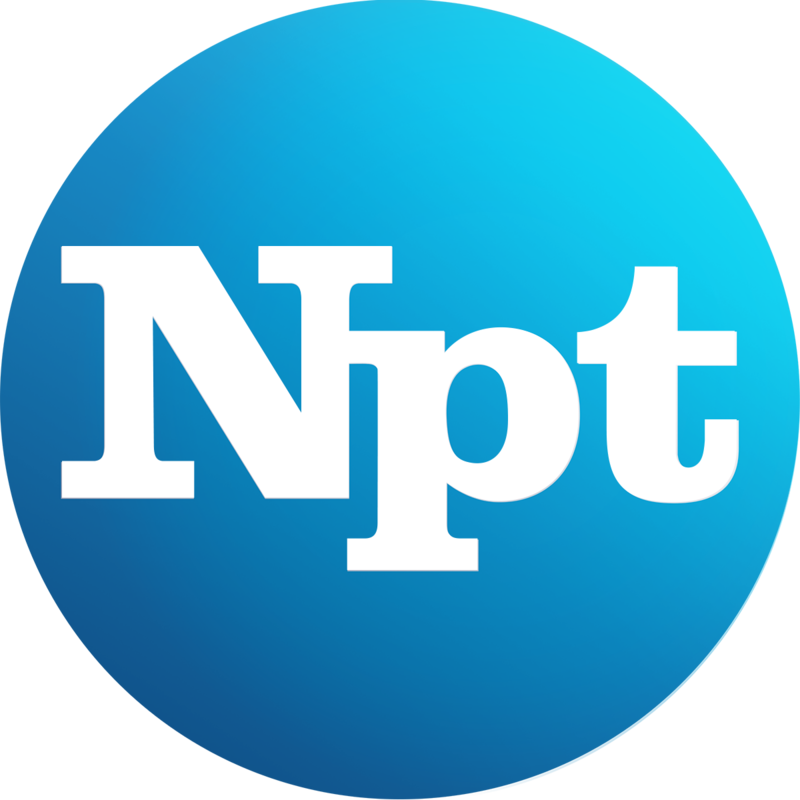 Recorded in the beautiful Schermerhorn Symphony Center in Nashville, Tenn., the show includes traditional carols, orchestral works, jazz and pop holiday tunes. Josh Turner hosts Christmas at Belmont 2005.